Relieving pain, improving health, changing lives – that’s what we do here. Give chiropractic care a try! Visit our website today and begin your wellness transformation. Want better health that lasts? Give chiropractic, massage, and progressive rehab a try! 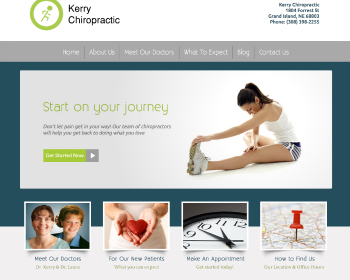 Visit our website today and schedule a personal evaluation with us. 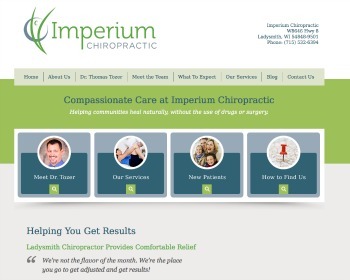 Experience our approach to optimal health through gentle, chiropractic care. Specializing in pediatric treatments! 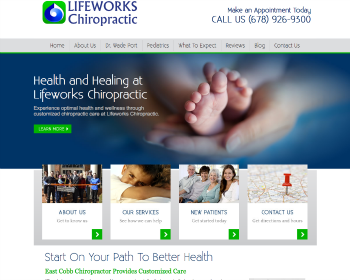 Visit our website and start your path to wellness today. Are you seeking to regain or maintain your health? 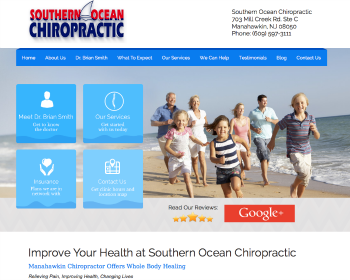 We use chiropractic expertise to help you meet your wellness goals, naturally. 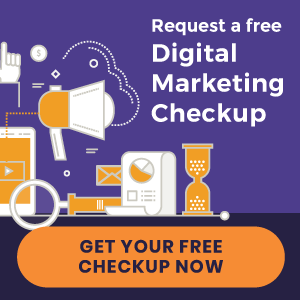 Visit our website and start today! Ready to feel great and get back to living your best life? Give chiropractic a try. 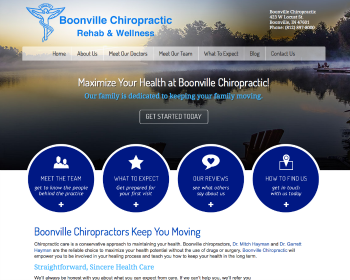 Visit our website today and begin your journey to a healthier tomorrow. Restore your health with natural Chiropractic care! 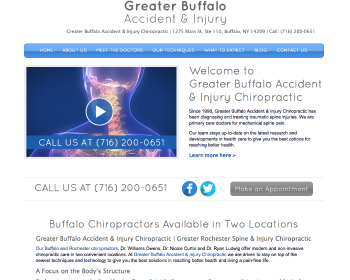 Our team specializes in injuries and pain management. Visit our website and start on your path to wellness today! We are proud to offer integrated health care that allows you to realize your body’s full potential. End pain and start living with a variety of medical and wellness services designed to maximize your health and wellbeing. Call today to learn more. 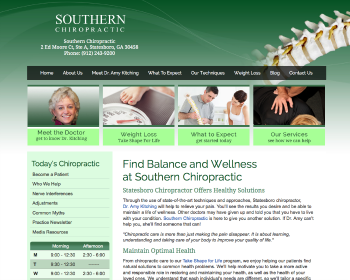 Statesboro Chiropractor, Dr. Amy Kitching uses of state-of-the-art techniques to relieve your pain. From chiropractic care to our Take Shape for Life program, we enjoy helping our patients find natural solutions to common health problems. Call today. Chiropractor, Dr. Tom Tozer, offers comprehensive chiropractic care, nutritional counseling, corrective exercises, spinal and postural screenings, wellness coaching, and much more. Call today to learn more and begin your journey to a healthier life. 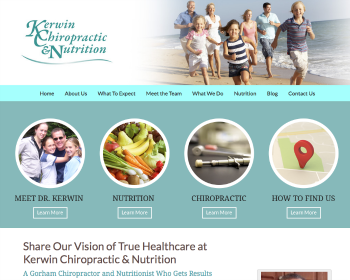 Chiropractor, Dr. Kerwin will get you and your family the results your seeking. Enjoy gentle, low force Activator Methods® adjustments and nutritional counseling and whole food supplements. With our whole body approach, you can get better, naturally. 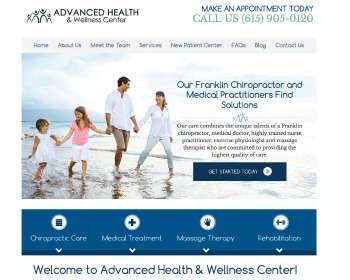 « New Chiropractic Websites Just Launched – Newman Chiropractic and more!